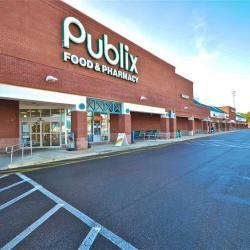 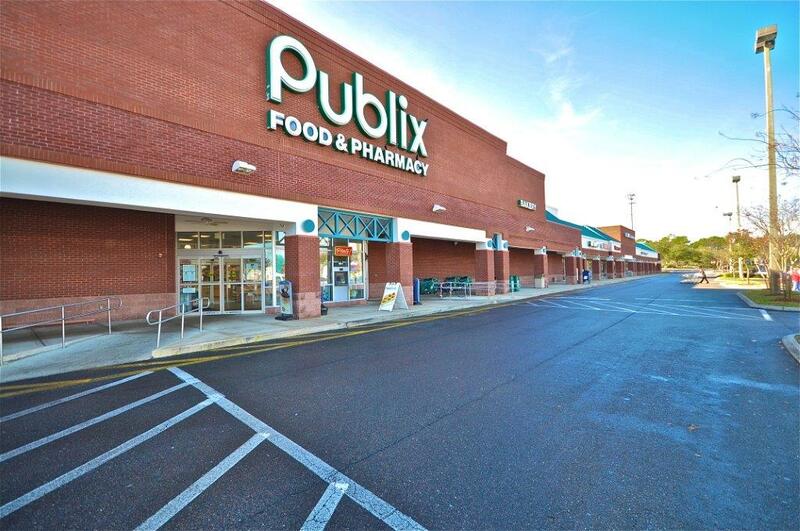 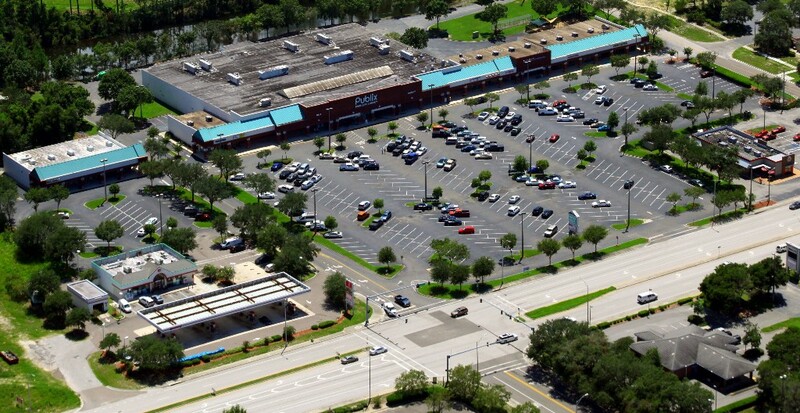 Located in Jacksonville, FL, Merrill Publix Plaza is an attractive all-brick shopping center located on Merrill Road on the east side of I-295, the city’s outer highway belt. 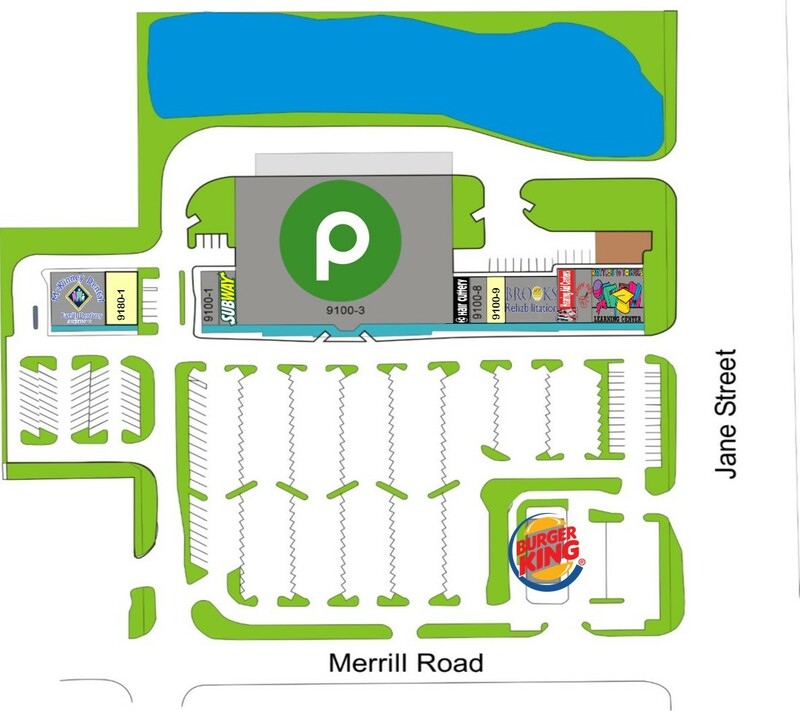 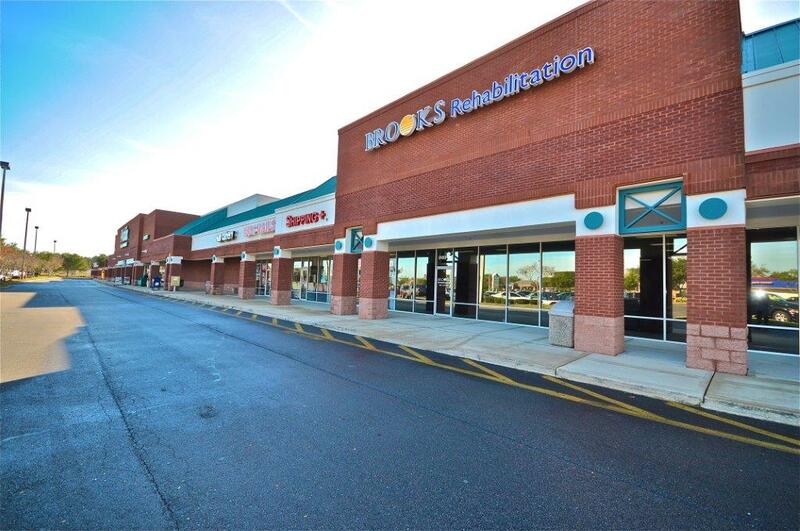 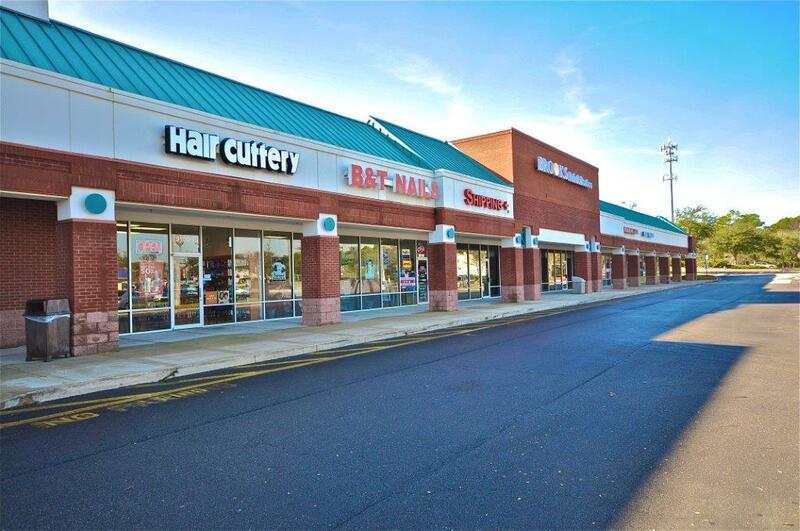 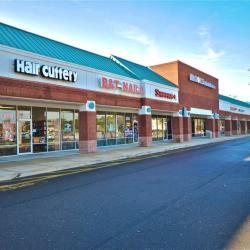 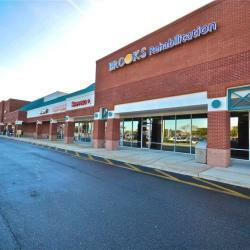 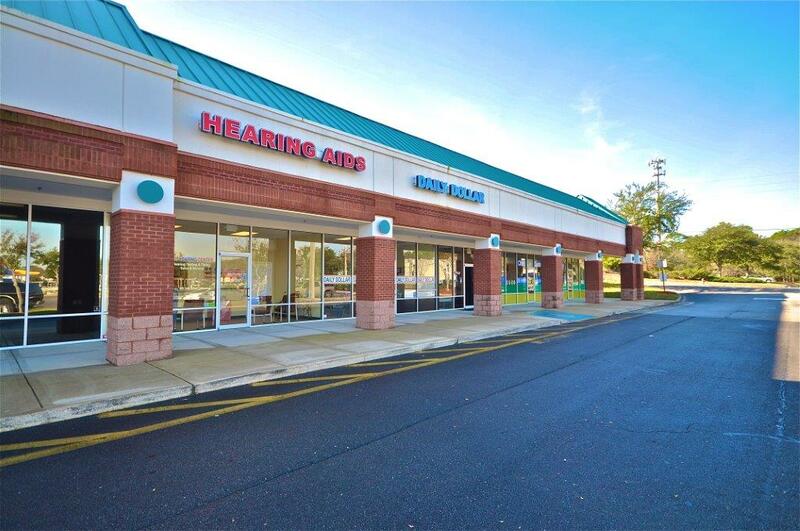 The center’s location at an exit to I-295 gives the shopping center a steady customer base, with more than 25,000 vehicles a day passing the front door. 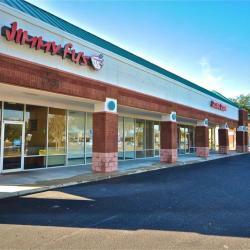 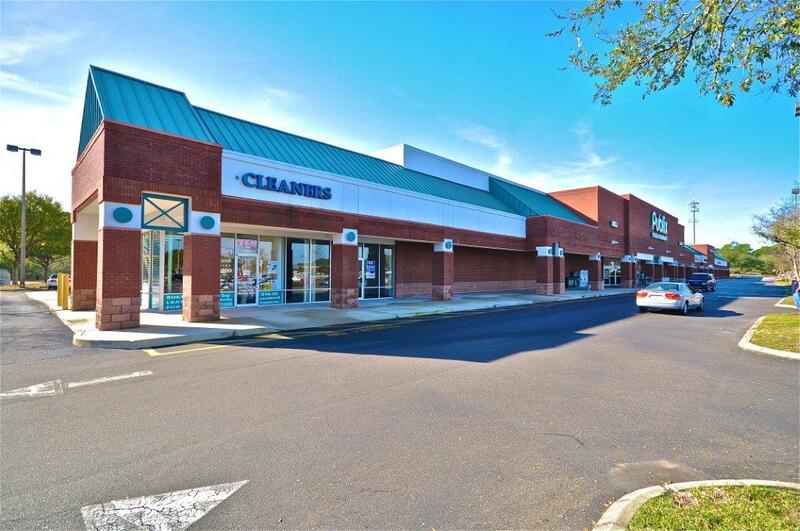 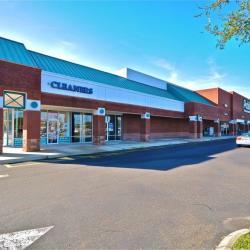 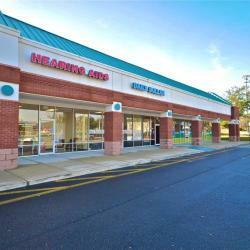 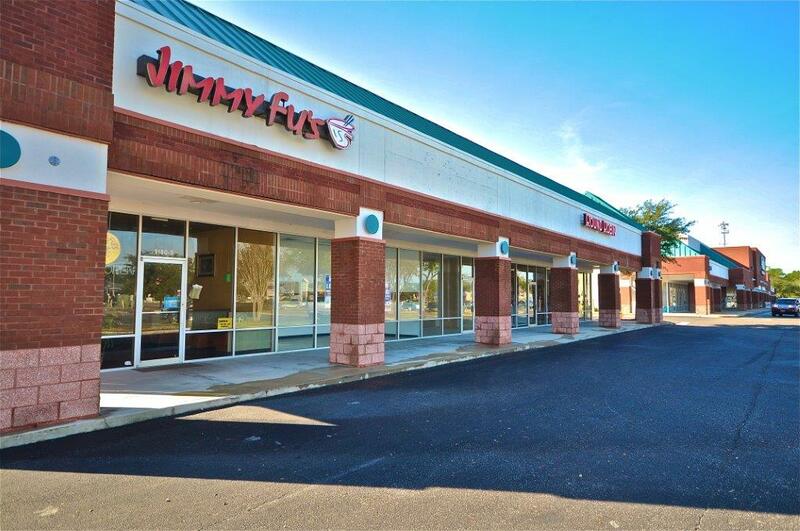 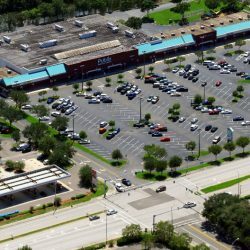 Notable tenants at the property include Publix, Brooks Health and Rehabilitation, Hair Cuttery, Burger King as well as many others.